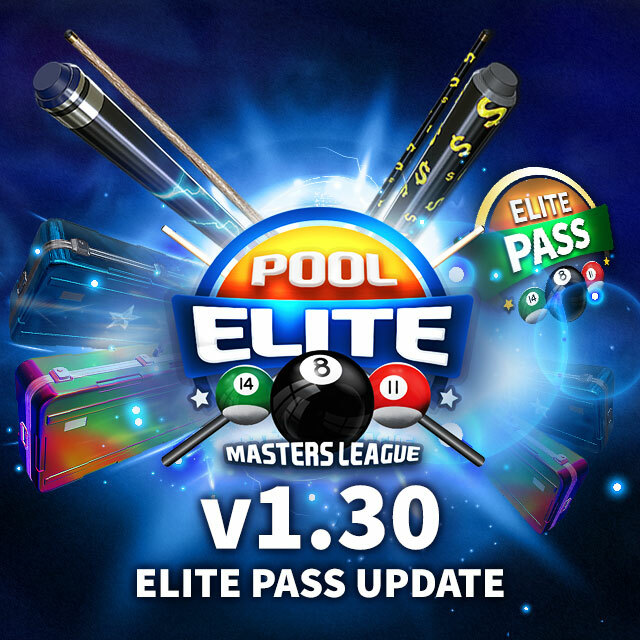 Pool Elite V1.03 Update is Online! 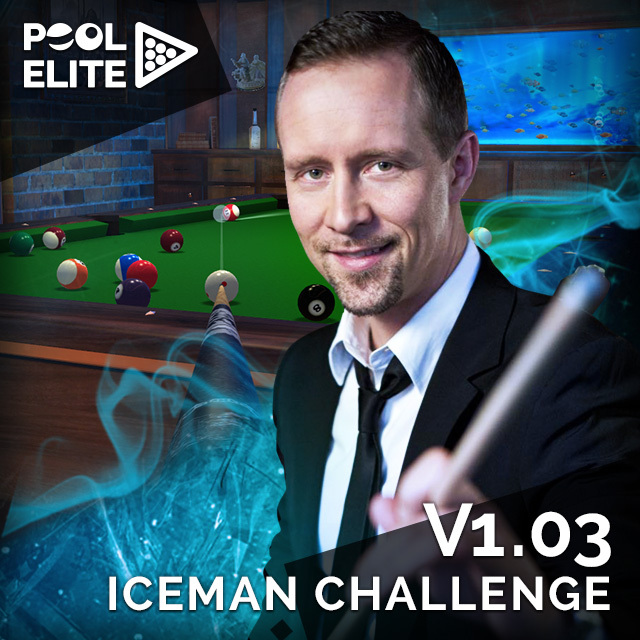 V1.03 Update – Iceman Challenge Hey all! 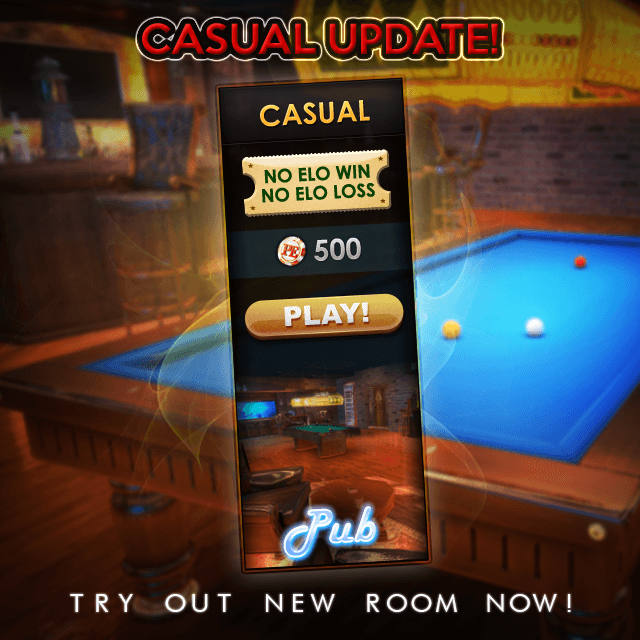 A new Pool Elite update is online. We are releasing our first challenge game today: Iceman Challenge along with some new features and bug fixes. 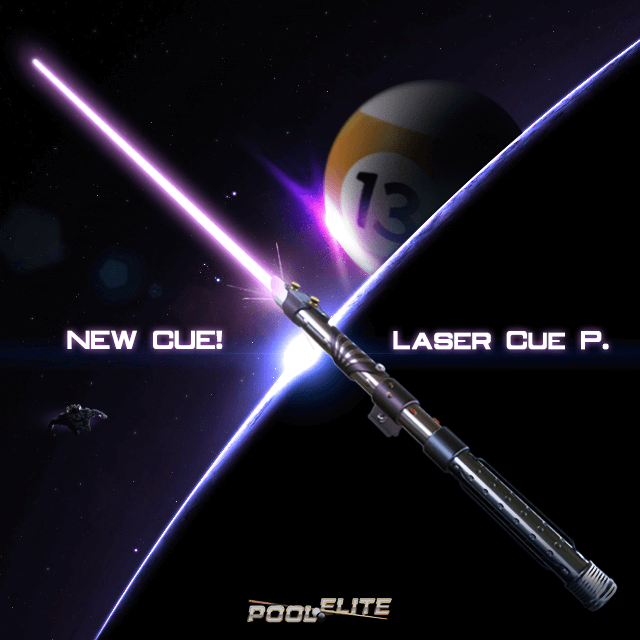 Laser Cue P. is out! 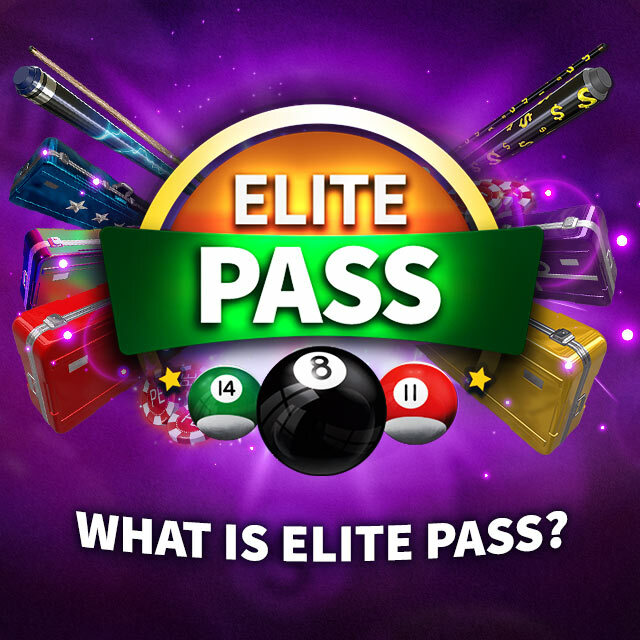 Now it’s time to feel the Force and show off your Laser Cue to your opponents.